Early childhood teachers know that hands-on learning is essential. (Really, who doesn’t like sinking their hands into something wonderful?) 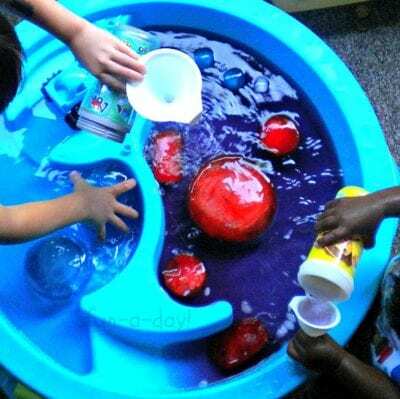 Sensory-table play encourages open-ended thinking, language development, collaboration, and fine-motor-skill building. Sensory materials can be both engaging and calming. Plus, they can be tailored to virtually any curriculum unit. 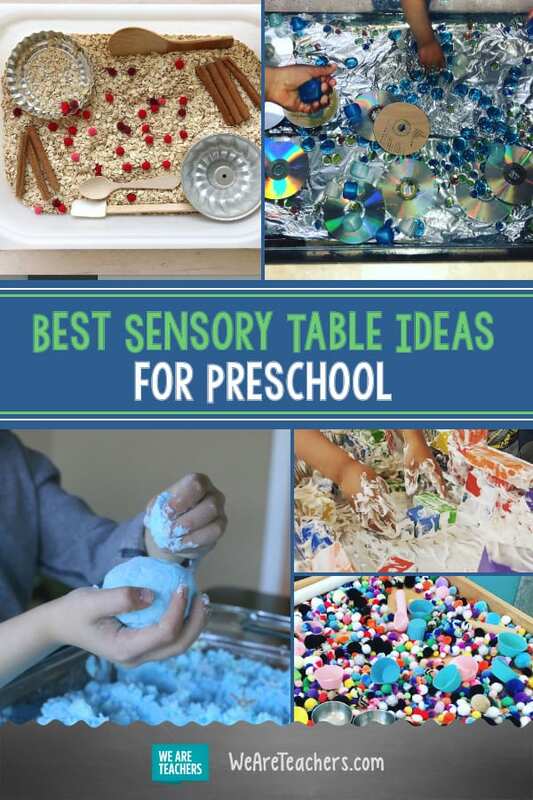 We’ve gathered some of our very favorite sensory-table ideas below. The great thing about sensory tables is that reinventing the wheel is definitely not required. Tried-and-true materials like sand, beans, and rice will always delight children. You don’t need to stop there, though. 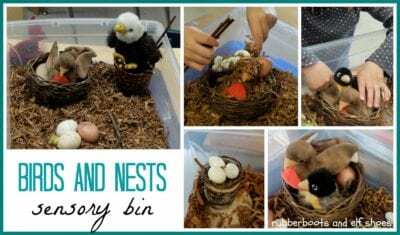 Check out this list of forty sensory-bin fillers from Little Bins for Little Hands. What preschooler wouldn’t go wild for an entire bin of confetti? 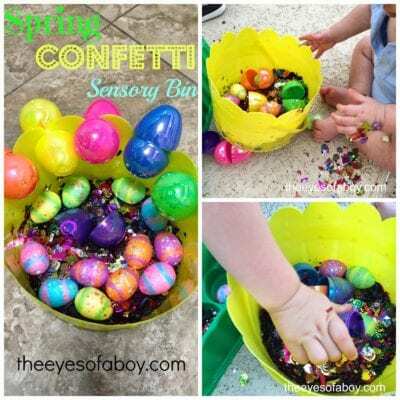 A sensory table is the perfect containment strategy for messy concoctions. Asia Citro, author of 150+ Screen-Free Activities for Kids, has an exhaustive collection of recipes for sensory materials at Fun at Home With Kids. 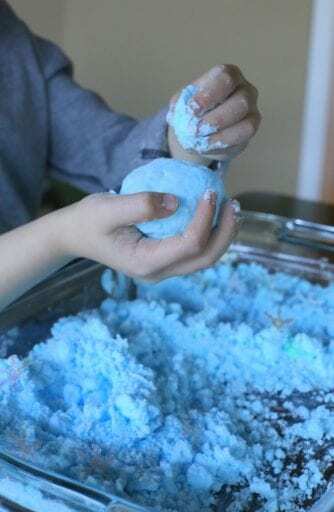 You can find every kind of slime, dough, and foam imaginable on her site, but to start, how about a little indoor winter fun with Magic Puffing Snow? Combining exposure to letters, words, and, of course, books with sensory play is a win-win. This roundup from Growing Book By Book has lots of ideas for book-themed sensory tables. 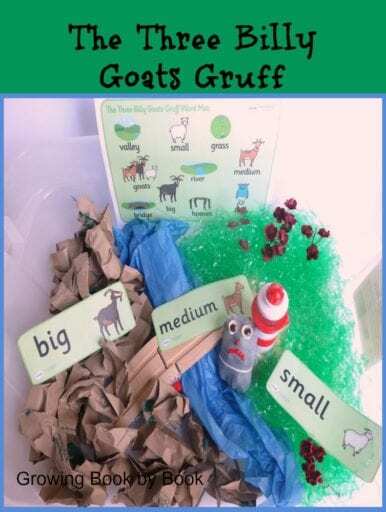 Check out this extension of The Three Billy Goats Gruff, complete with a sock troll! 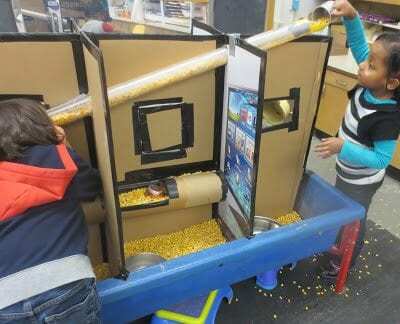 How do you use sensory tables in your preschool classroom? 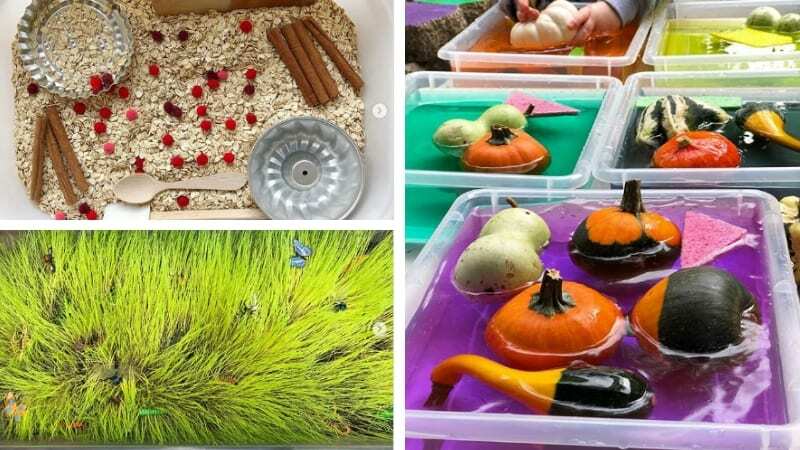 Share your favorite sensory table ideas in our WeAreTeachers HELPLINE group on Facebook. Plus, our favorite preschool games and activities.